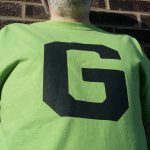 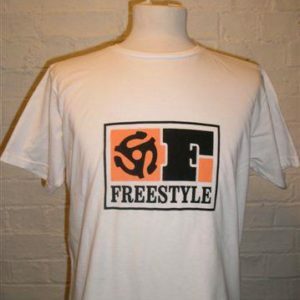 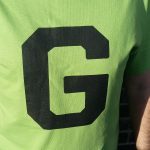 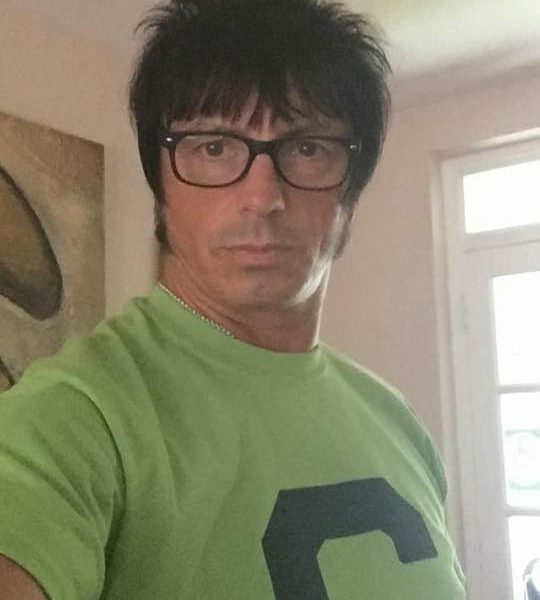 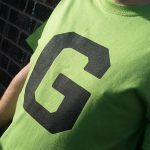 Categories: GCT's, T-Shirts.Tags: Gama big G t-shirt, green, ivy league, mod. 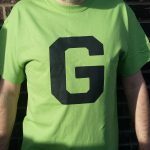 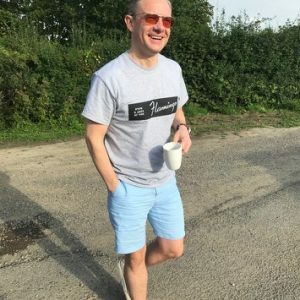 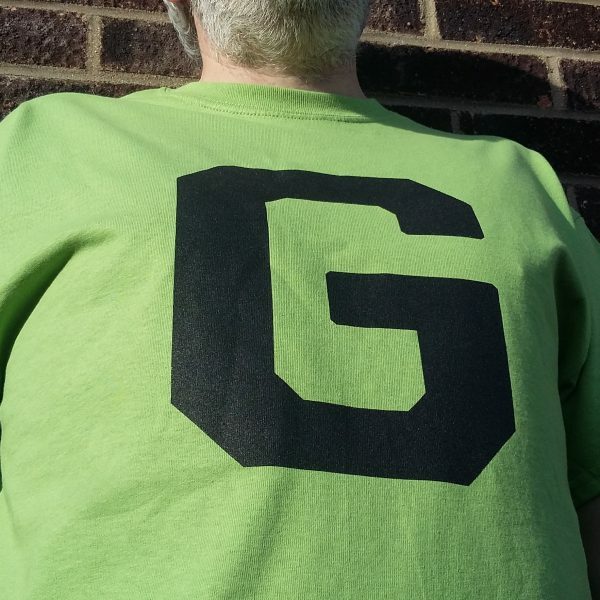 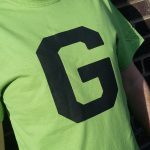 Holy moly the Gama big G t-shirt has landed! 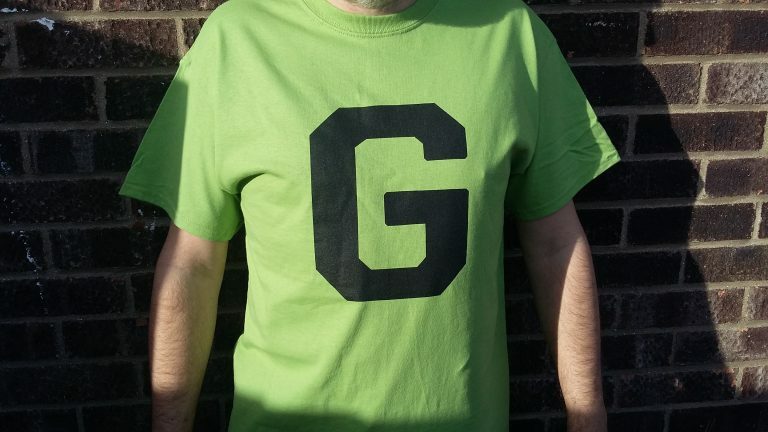 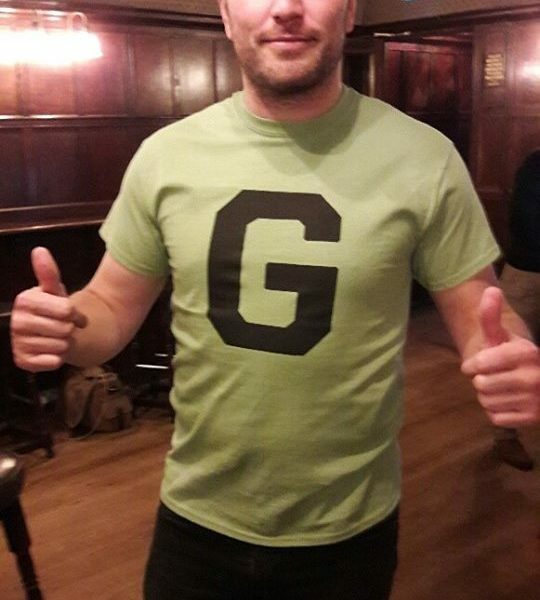 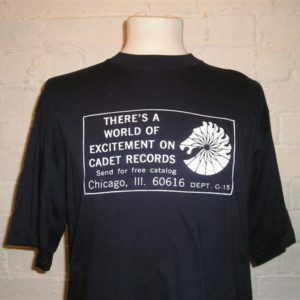 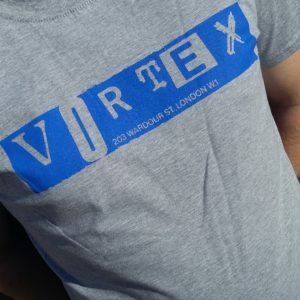 Inspired by the ivy league college t-shirts of yesteryear, we’ve made our own signature t-shirt displaying the Gama G. This one is in kiwi green with black screen print, just like they used to make it. Simple, stylish and striking, it’s a great addition to the Gama gang. Ltd edition as always so get yours and be a big man on campus.